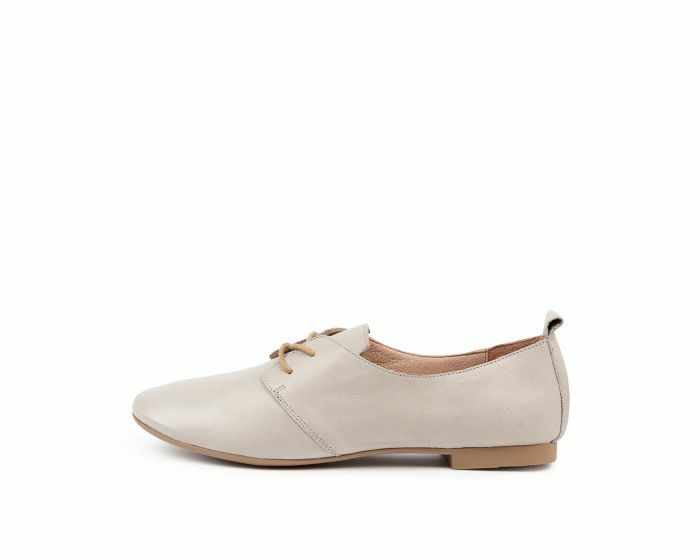 Impeccably crafted from grain leather, ANDRENA is effortlessly elegant in its simplicity. 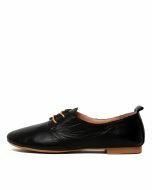 The pared-back brogue silhouette is minimally detailed with a lace-up front and slight block heel. 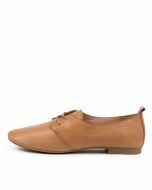 Wear them with straight-cut jeans and a crisp linen shirt for an airy off-duty look.